This week is the 74th anniversary of Pearl Harbor attack, the surprise military offensive that the Imperial Japanese Army executed against the United States Pacific base, changing the course of the World War II completely. Nowadays, the USS Arizona Memorial, a curious monument raising over the sunken remains of the vessel, tributes the fallen at the 1941 attack. Remembering history makes us wiser, scale model building help us remember. 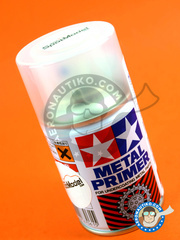 Spray primer specifically formulated for use on metal parts. 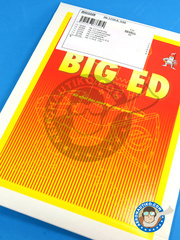 Contains 100 ml. 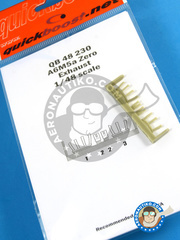 Exhausts set for improving Tamiya D.520. 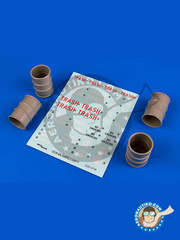 Resin made exhausts set for improving Hasegawa kit. 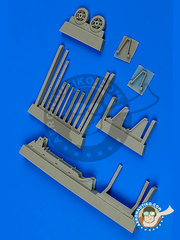 Exhausts set for improving Tamiya Zero. 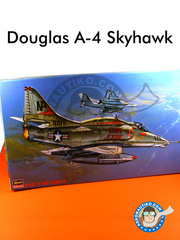 This kit, recently reedited for a very limited time, includes all parts and decals from the original version, matching two units from the US Navy. 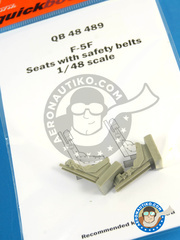 An hyper realistic reproduction of the ejection seats of the A-4 that you can use with any of the scale model kits on the market. 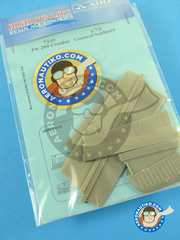 Resin parts for replacing the control sufaces of Tamiya P-51. 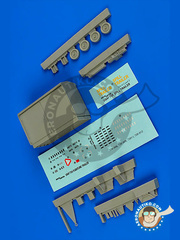 Warning: only for 1/48 scale version. 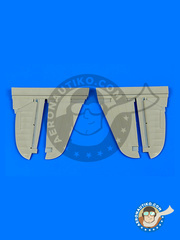 Set of detailed ailerons for Tamiya P-51. 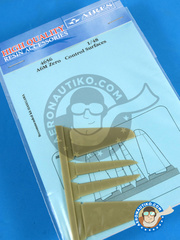 Set of resins for replacing Hasegawa Zero ailerons. 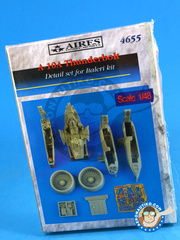 Set of resins and photoetched parts for improving Italeri A-10, including wheel bay, turbine blades, cockpit and part of the avionics. 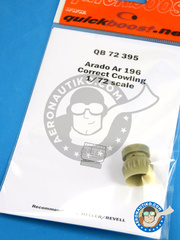 Corrected cowling for the Arado Ar196 by both Heller and Revell. 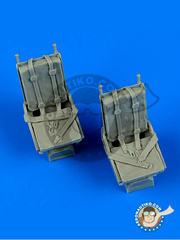 Set of two resin made ejection seats for replacing the original parts on the AFV Club scale model kit. 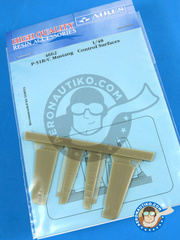 Resin made pitot tubes set, for improving the 1/32 scale Stuka by Trumpeter. 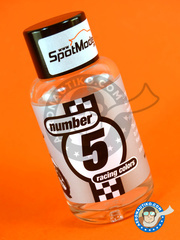 Numer Five surprises us again with a totally spectacular product: a flow-improving solvent for acrylic paints, allowing you to solve and thin your colors to the limit without losing paint consistency. 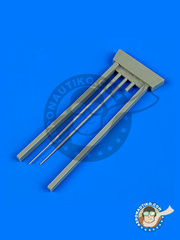 It's perfect for weathering effects such as dirt, ageing, grease simulation and many others. 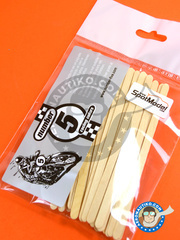 Paint stirring wooden sticks, specificaly manufactured using non-particle-releasing treated wood, thus preventing paint contamination. 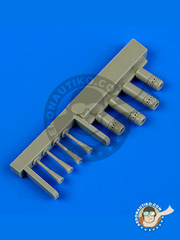 Set or night gun barrels for Hasegawa Corsair. 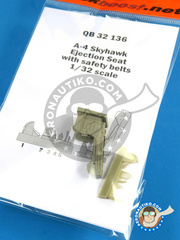 Resin made seat and seatbelts for replacing the original B-25 parts by any manufacturer. 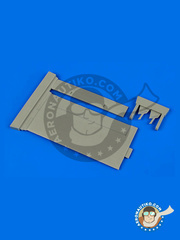 Armament cover for both Bf 110 scale model kits by Dragon and Eduard, in 1/48 scale. 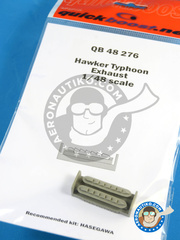 Improved and detailed exhausts for replacing Hobby Boss scale model kit parts. 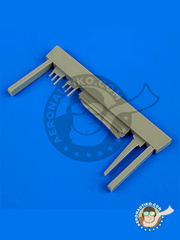 Resin made parts for replacing Airfix Gloster Gladiator scale model kit air scoops. Resin made two wheeled hand truck. Set of four 55 galon barrels as used by the American Army. 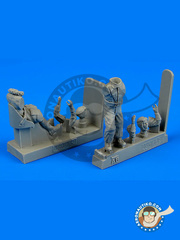 US Marines pilot figurine, based in the Pacific area during the World War II. 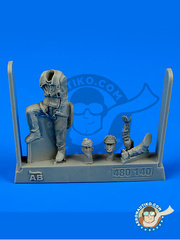 French Air Force pilot figurine, based in the Normandy - Niemen area during the World War II. 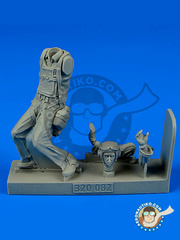 Resin made two figures set of World War I pilots. 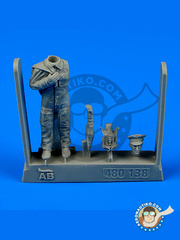 World War II Europe based USAF 8th Army Fighter Pilot. 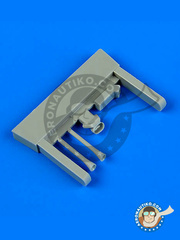 Detail set for replacing the antennas on Trumpeter Su-9. 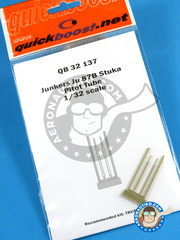 Those thin pitot tubes, completely out of scale in the original kit, can now be replaced with these ones by Quickboost. 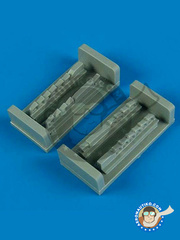 Smooth resin made, they'll look absolutely perfect!! 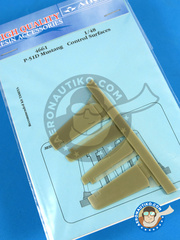 Set of resin made control surfaces for improving Hasegawa P-40. 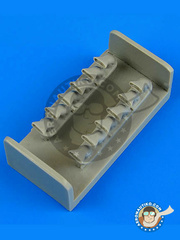 Set of resin made control sufaces for improving Hobby Boss Bearcat. 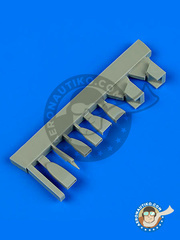 Set of resing parts for improving the rear ailerons on the gorgeous Trumpeter Vampire. 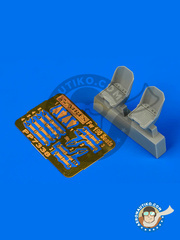 Set of photoetched and resin parts for replacing tje seats on Eduard kit. 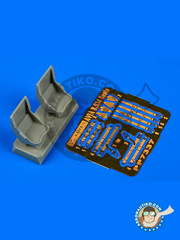 Set of resin and photoetched parts for replacing Eduard kit seats. 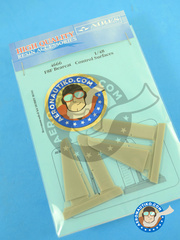 Set of resin made parts for replacing the control surfaces on Trumpeter kit. 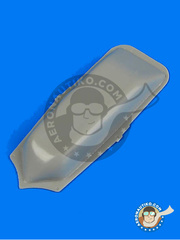 Armament cover for Dragon Bf 110. 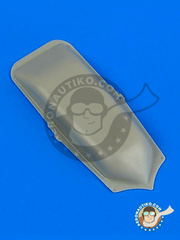 Set of resin made parts to give a more realistic look to your Trumpeter Su-9 air scoops. Resin made trailer used by the USAF crew. 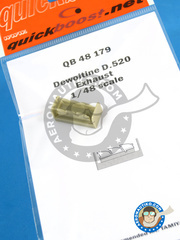 Resin made exhaust for replacing the originals included in Revell Ju 88 scale model kit.